Throughout 2017, Stainless Structurals has seen a large increase in inquiries for duplex stainless steel. With our laser fusion technology, we can supply duplex steel sections to meet this increasing demand. Many architects, engineers, fabricators and more are very aware of the benefits of using stainless steel for their projects. No other metal can provide the corrosion resistance that stainless steels can, especially in harsh and aggressive environments. Within the stainless steel family are the duplex stainless steels. Duplex stainless steels can provide twice the yield strength of the austenitic and ferritic stainless steel grades. Additionally, they can do that without sacrificing on corrosion resistance and other mechanical and physical properties. So we are seeing people making the switch from 304/L and 316/L to the duplex stainless steeel grades like 2205 and 2101. One area, where duplex is increasing being used, is in marine environments like boating and on offshore oil rigs. These projects initially may have used 316/L stainless steel. But over time, even 316/L may not hold up under extreme circumstances or if the material is completely submerged in water. 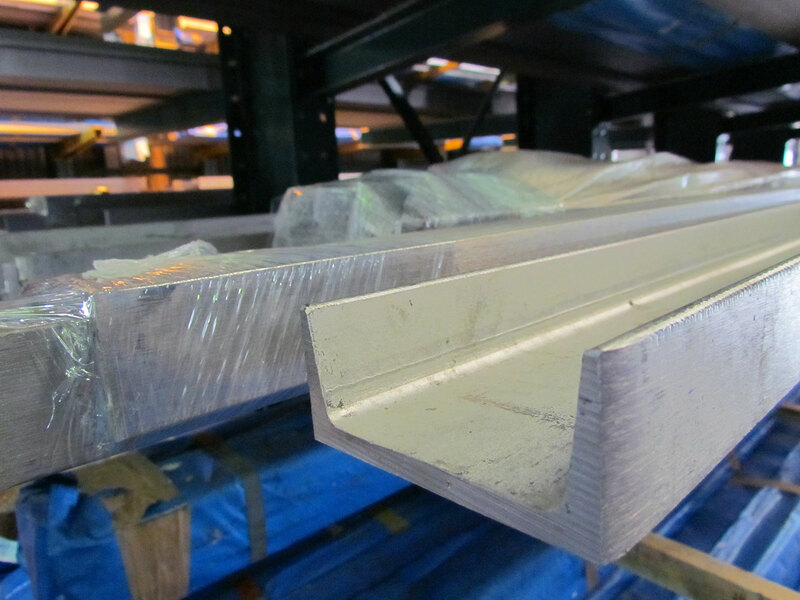 Some other areas where duplex stainless steel sections may come into action are for structural supports. Most of the applications are in processing or chemical plants. Both architecture and building design also rely on duplex steel sections for strength and appearance. We can also see duplex stainless steel applications in wastewater and desalination plants, pulp and paper production as well as transportation. 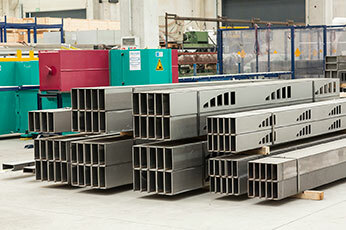 Stainless Structurals has had several projects recently involving duplex stainless steel sections. Discover how a luxury yacht manufacturer in Florida is using duplex steel sections for its marine cranes. This article details how and why duplex stainless steel is a great material choice for these applications. New York City had to rebuilt one of the busiest subway terminals after Hurricane Sandy. 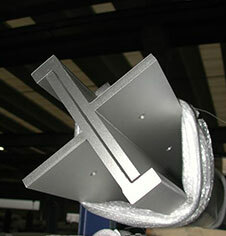 These duplex steel sections are strong, durable and will hold up under the elements. 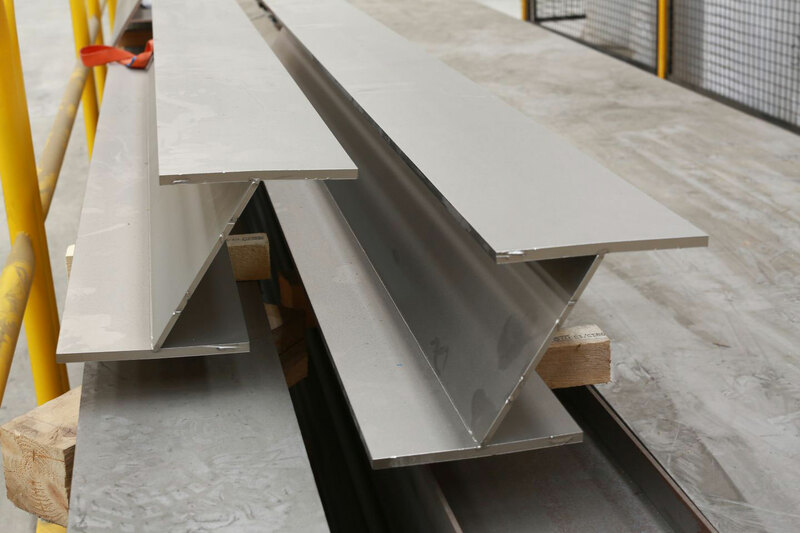 With the popularity of duplex increasing, many customers have questions about the use of duplex stainless steel and the differences versus the more common grades. What is duplex stainless steel? Why are people making the switch to duplex? To help answer these questions, Stainless Structurals has produced a duplex manual. So we can help engineers, fabricators, distributors and more with the common questions surrounding the use of these alloys. Furthermore, people want to learn about their benefits, weldability, formability and more. 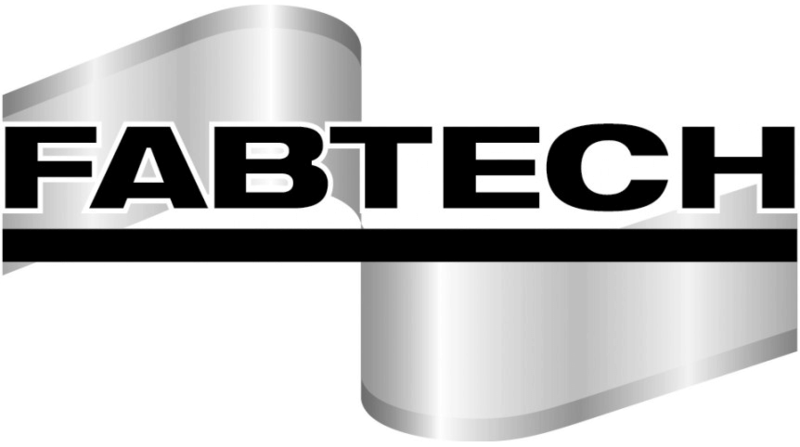 You can also find out more detailed information on duplex stainless steel in this article on our website. To produce our duplex steel sections, we developed a “hybrid” laser welding method using laser fusion and arc welding concepts. Our Laser-Hybrid method ensures higher reliability, process control, and repeatability in duplex steel welding. 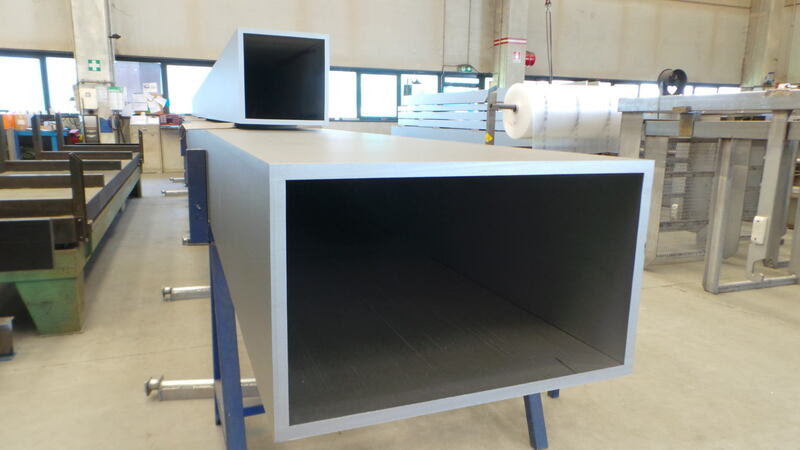 With this method, the corrosion resistance of the weld and heat affected zone is equivalent to the parent material. During this production process, the parent material is fused together just like our standard laser fusion process to form one monolithic structure. The weld seams are minute and barely visible giving the section clean, sharp corners. 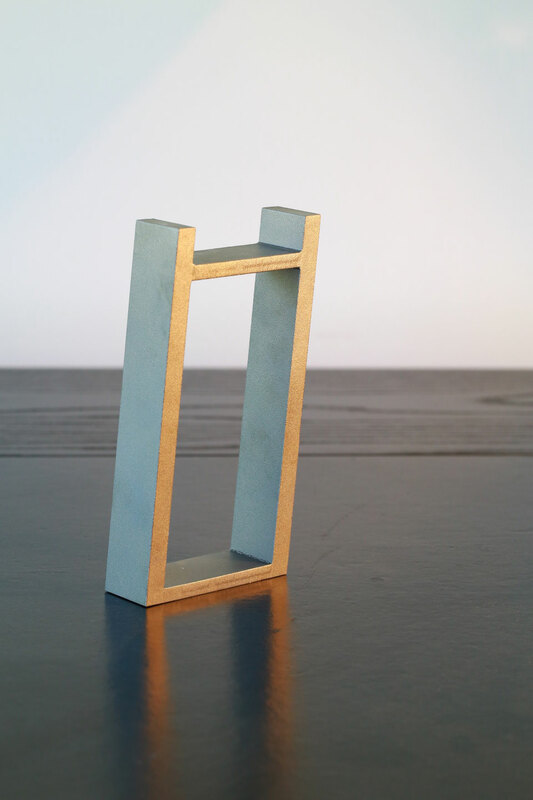 The fused structure takes on the mechanical properties of the parent material. 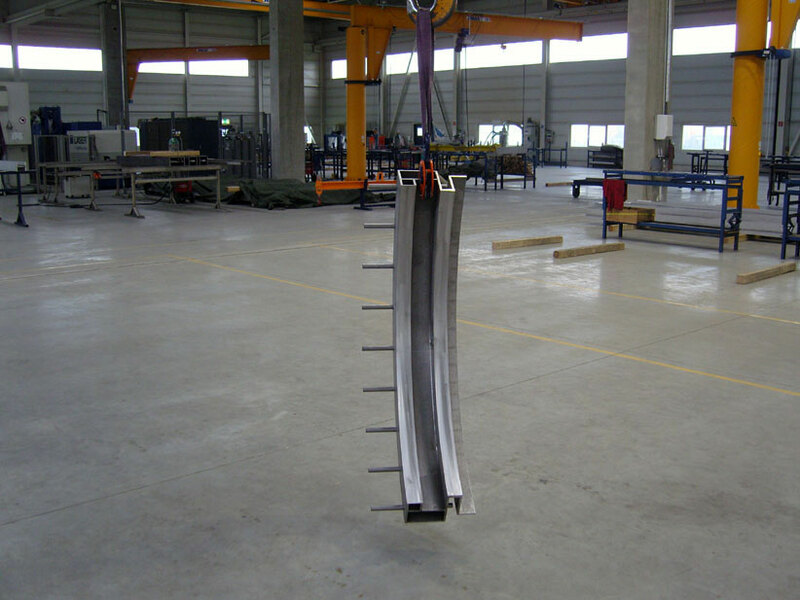 Furthermore, extensive destructive tests have been performed with results showing the material itself will bend or fracture before the weld area itself will. With laser fusion, we are able to produce all of our standard structural shapes. 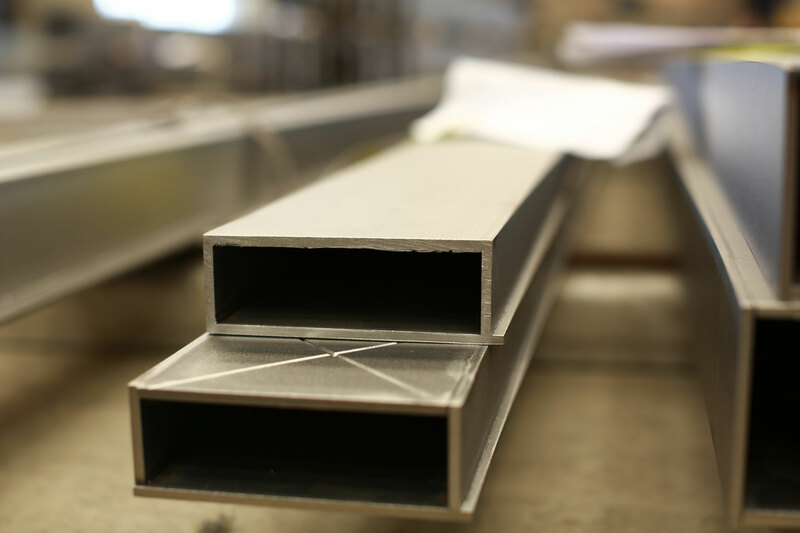 Those include stainless steel channels, beams, angles, stainless steel tees, tubing and even custom sections in duplex stainless steel. The most common duplex alloy we use is 2205, but we can also produce in 2101 and 2507 super duplex. 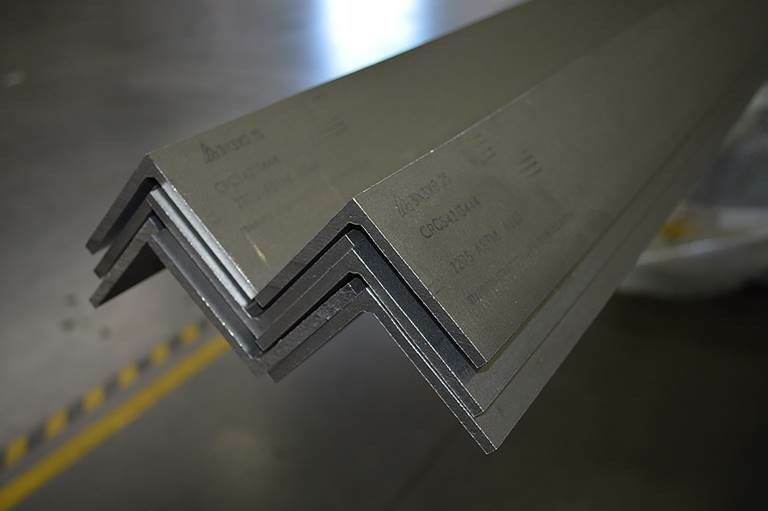 We are also now stocking a few sizes of 2205 duplex angle in our warehouse in Conroe, Texas. 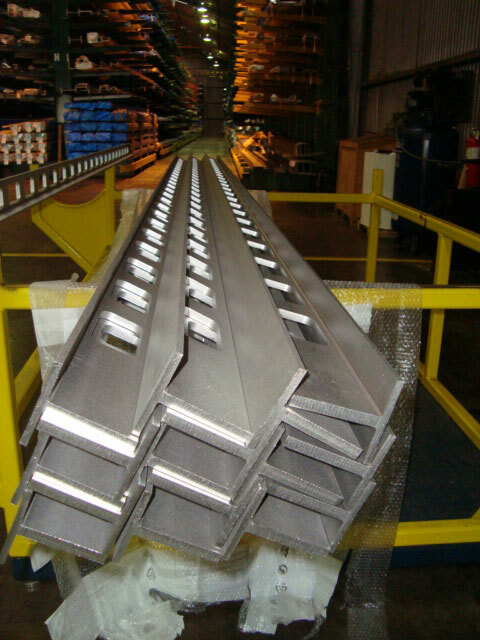 However, we can produce all of the duplex steel sections to sizes that fall in our standard production capabilities for either Texas or Switzerland parameters. This includes sections up to 30 inches tall, 14 inches wide, one inch thick, and up to 40 feet in length. 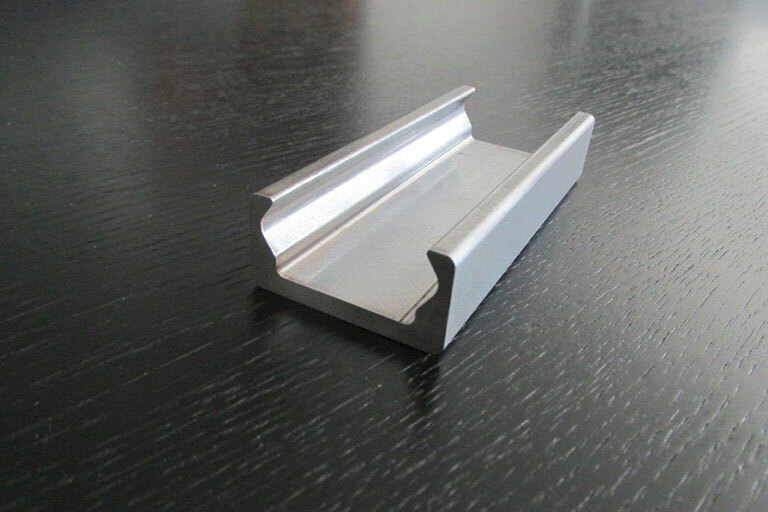 All of the sections come in our standard blasted and pickled finish or we can recommend a polisher if your project requires a mirror or other polished finish. 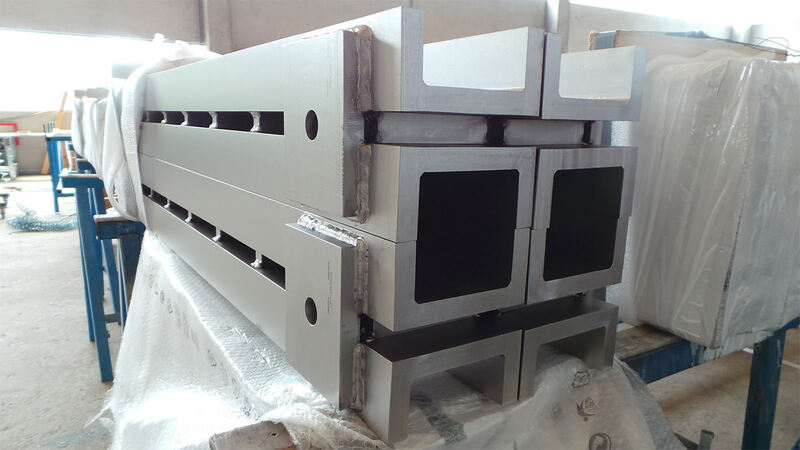 Stainless Structurals has made the use of duplex stainless steel structural sections a reality for industrial and construction uses. 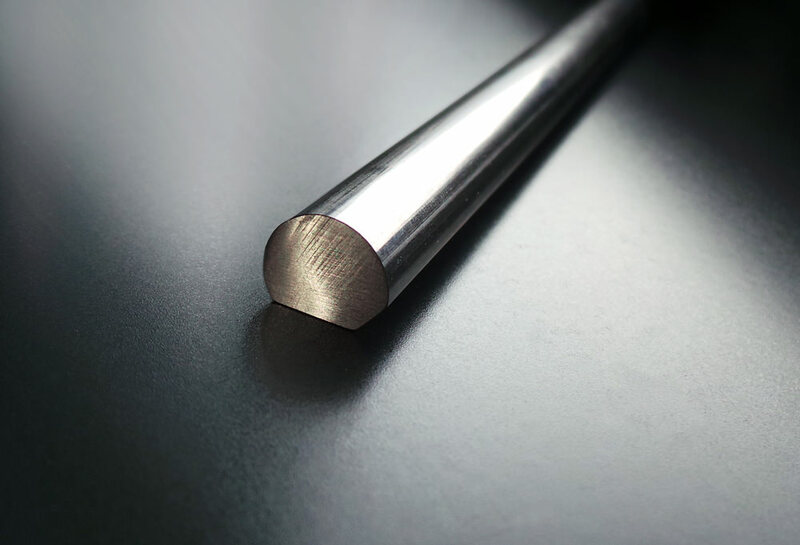 Our cutting edge laser fusion technology can make almost any shape or profile that you require in duplex or other stainless steel alloys. 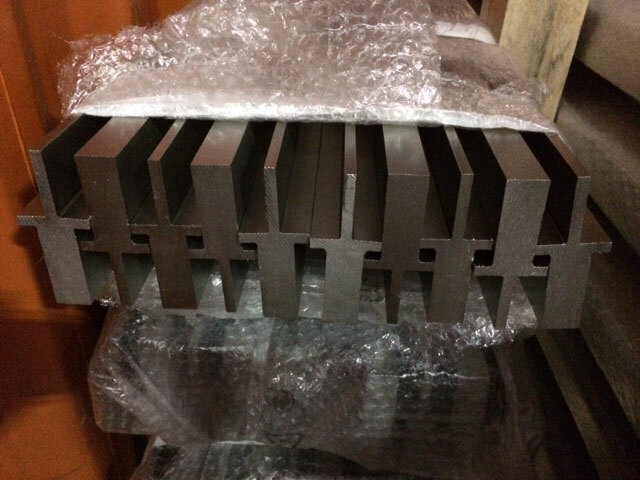 We can even produce sections in mild carbon steel. Our team is ready to assist you on your next application or design. 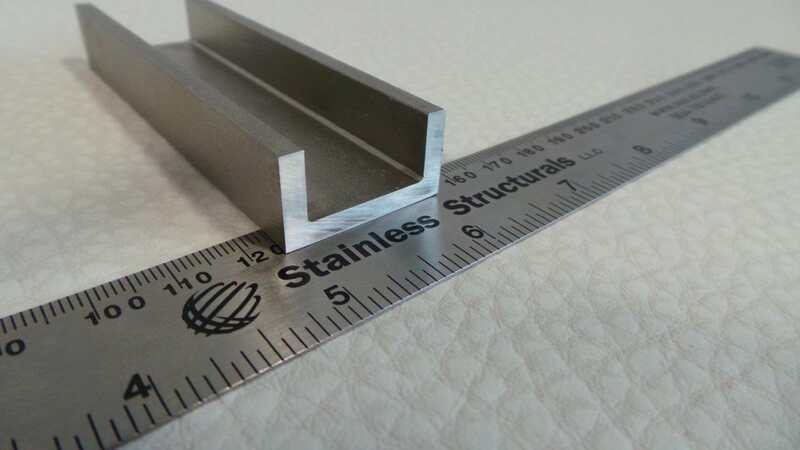 When your project requires material with higher strength and better corrosion resistance, there is only one choice of material, duplex stainless steel and there is only one choice of manufacturer, Stainless Structurals America.